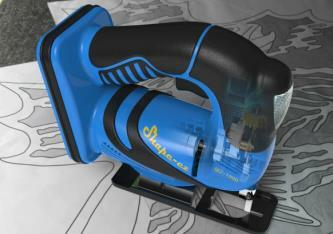 With KeyShot rendering, design management, and basic FEA simulation. Our advanced 3D CAD and support package, with KeyShot rendering, design management, and basic FEA simulation. With 2D drafting, 3D part and assembly modeling, Solid Edge helps companies uniquely design better. Price is per seat. Subscription plans are sold per seat and are valid for either one month ("Monthly") or one year ("Annually") and are billed in full at the beginning of the subscription term chosen. You may cancel your subscription at any time. The Siemens PLM Software store by Digital River offers a 10-day money back guarantee. If enrolled in an Auto-Renewal Plan, you will receive at least one email to remind you before each renewal. This product is also available as a Perpetual License. © 2019 Siemens Product Lifecycle Management Software Inc.